Spring has sprung, so download this cute little free vector spring bouquet! Use this bouquet vector to brighten up your work. 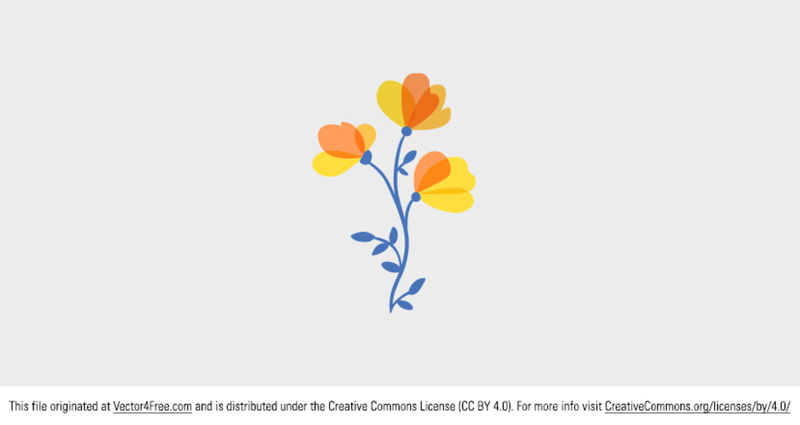 Todays freebie vector is a spring bouquet. Feel free to use it in commercial and non-commercial projects, personal websites and printed work, as long as its a part of a larger design.